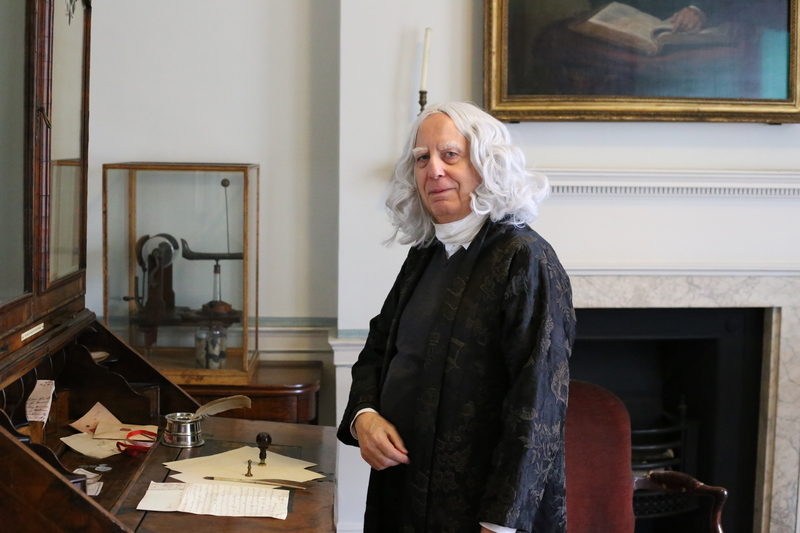 Join us as we step back in time to explore life in John Wesley’s London. Meet John Wesley, try some 18th century baking and have a go at lace making. Our free family activity will explore toys from the Georgian period onward, with the chance to make your own to take away. In the Museum you can try our free Museum Explorer Backpacks or trails. Free entry & activities, 11-3.